Why End Times? explores God’s prophetic plans for Israel and the nations. This is not another end-time theory but a teaching scholarly grounded on God’s Holy Word. It provides an in-depth analysis concerning the prophetic significance of Israel and her relationship to the nations. 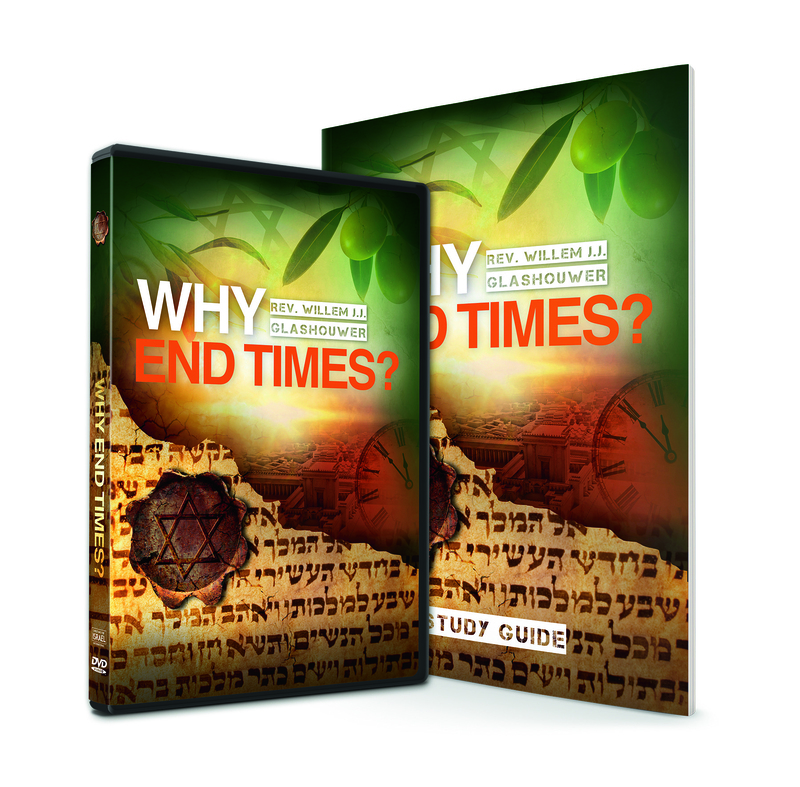 The Last Days, God’s promise for Israel, False Prophets, The Mark of the Beast, The Antichrist, 666, The Great Tribulation, The Apocalypse, The End of the Age, The Millennium, The Day of the Lord… What do these terms have in common? They are all related to the study of Biblical prophecy. Why End Times? 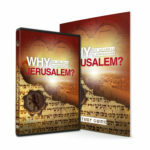 explores God’s prophetic plans for Israel and the nations. This is not another end-time theory but a teaching scholarly grounded on God’s Holy Word. It provides an in-depth analysis concerning the prophetic significance of Israel and her relationship to the nations. This subject is greatly needed to enlighten the Body of Christ and all people to gain a new understanding about what to expect and what to prepare for as the coming of Christ draws closer. Jerusalem is a unique city – a holy place for many religions and the focus of world history. This series explores the significance of this unique city from a Biblical point of view.